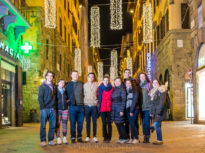 Learn Evening Photography in Florence! 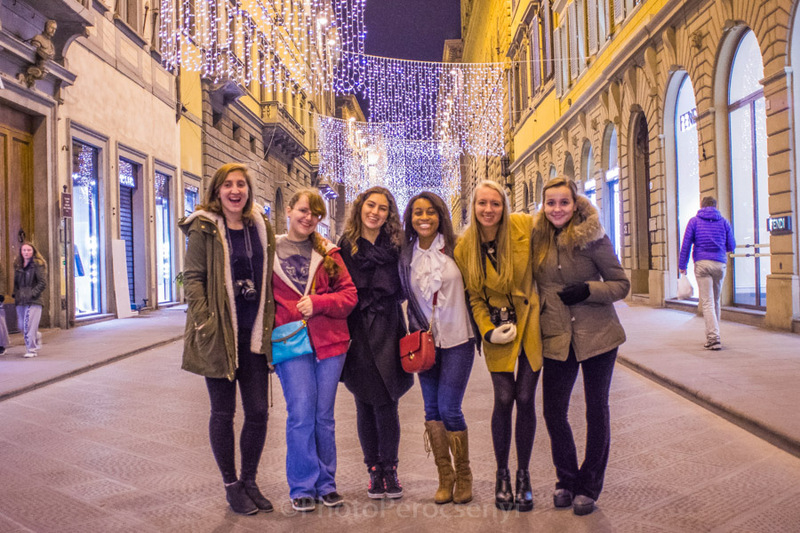 Q Are you going to visit Florence and bringing your photo-camera with yourself? 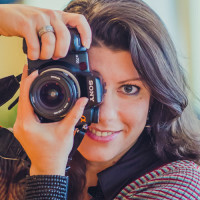 Would you like to create better pictures but you just don’t know how to do that? 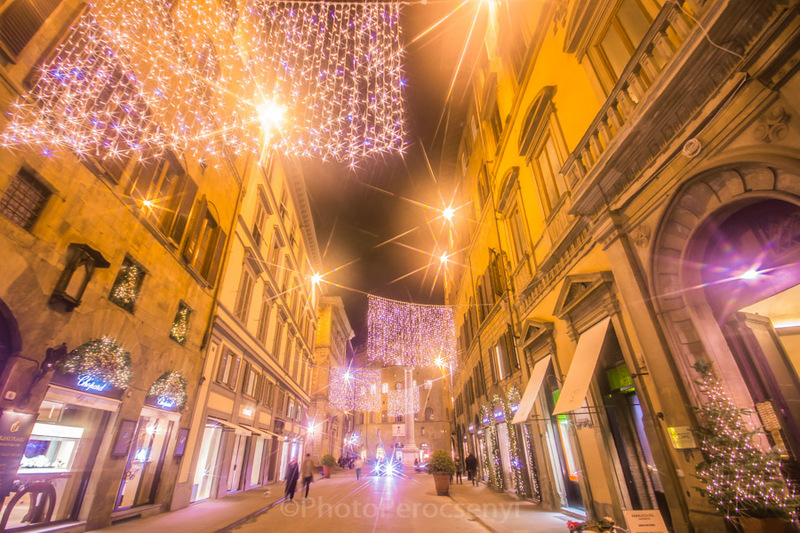 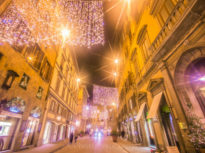 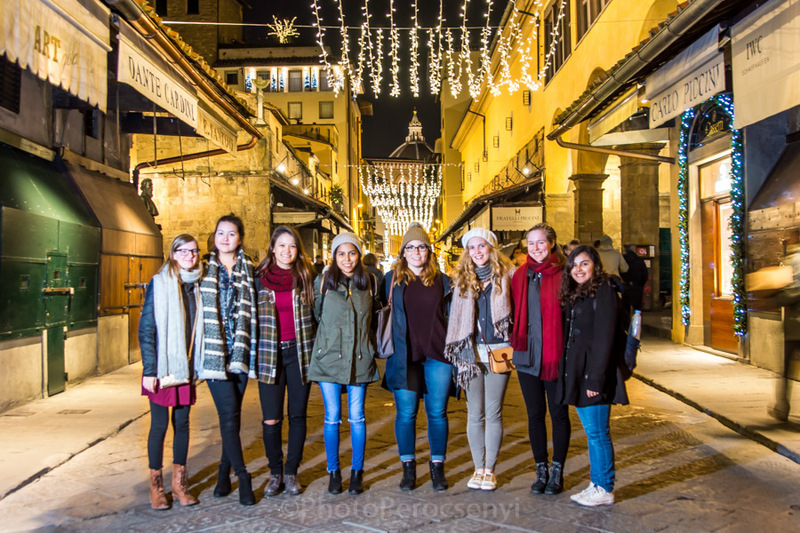 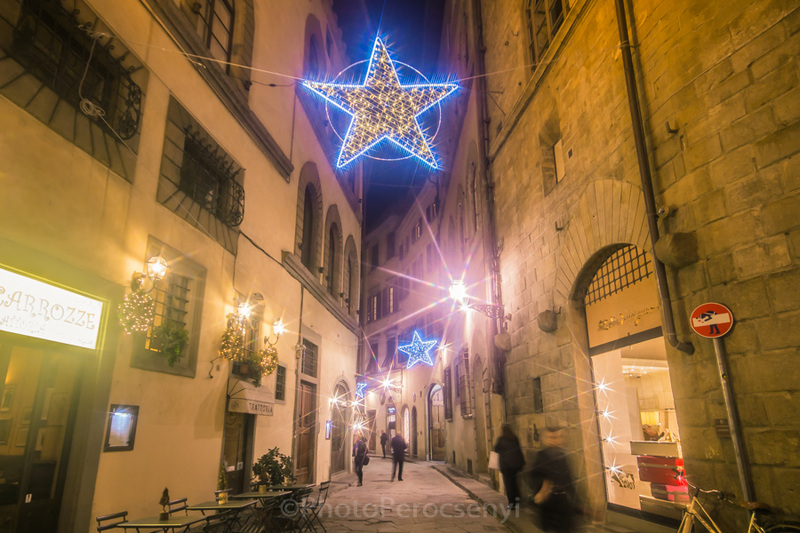 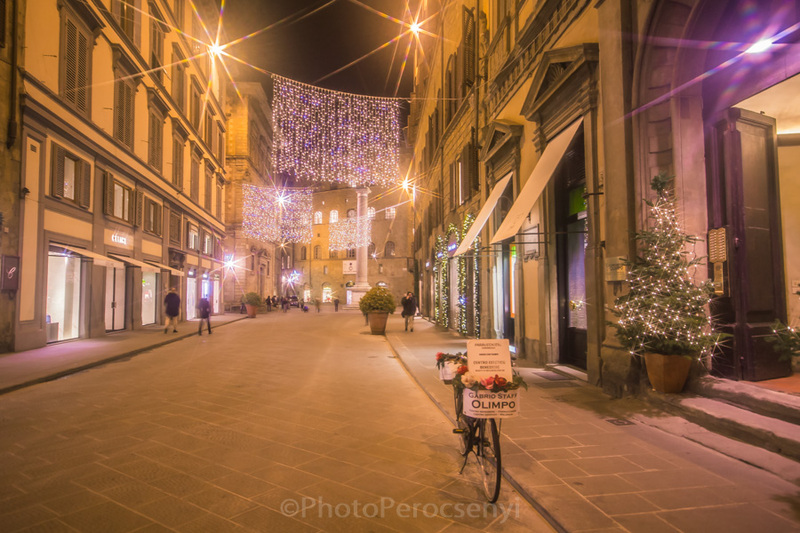 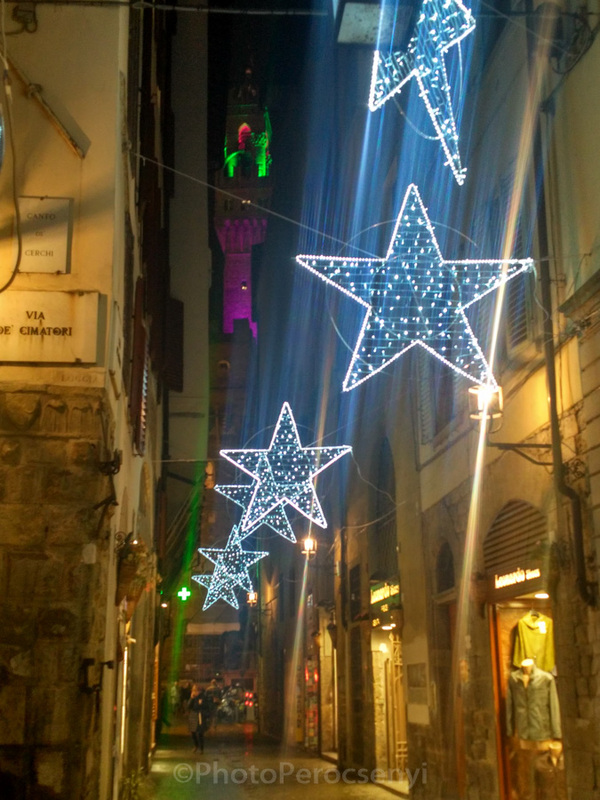 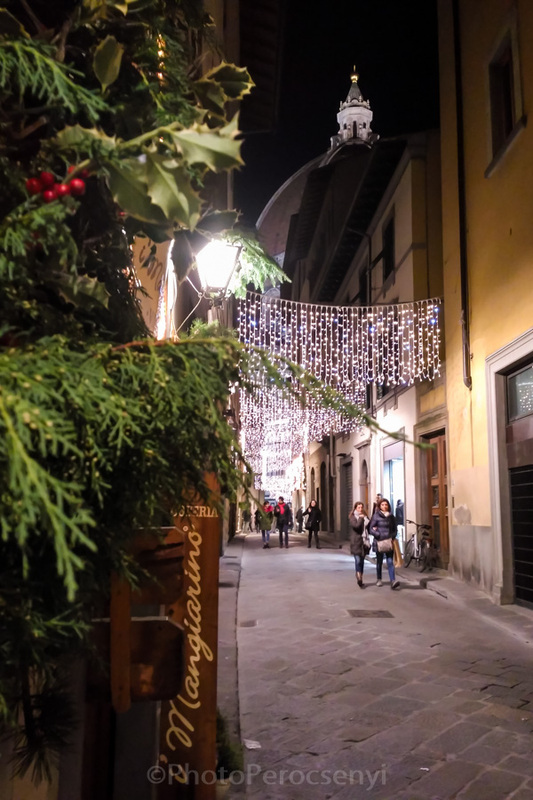 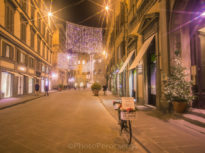 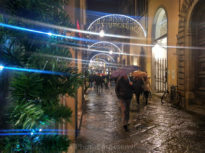 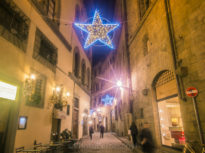 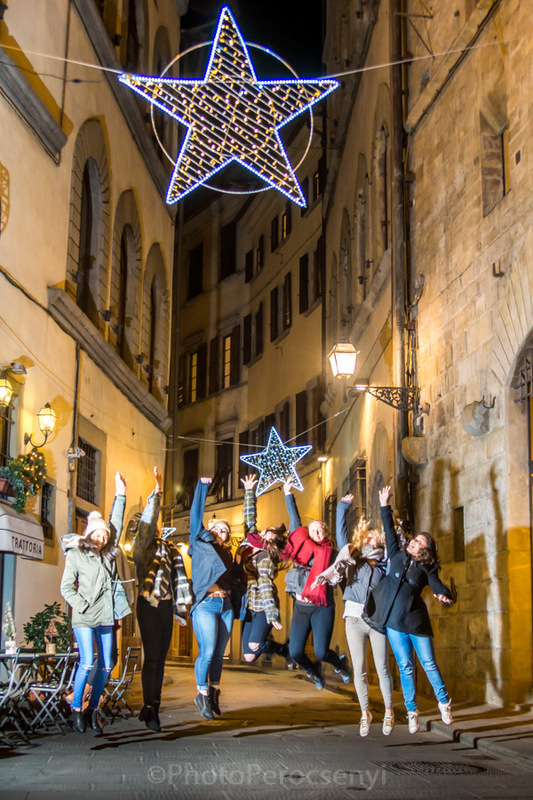 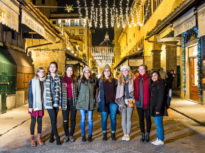 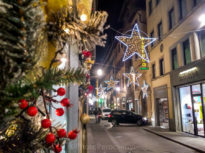 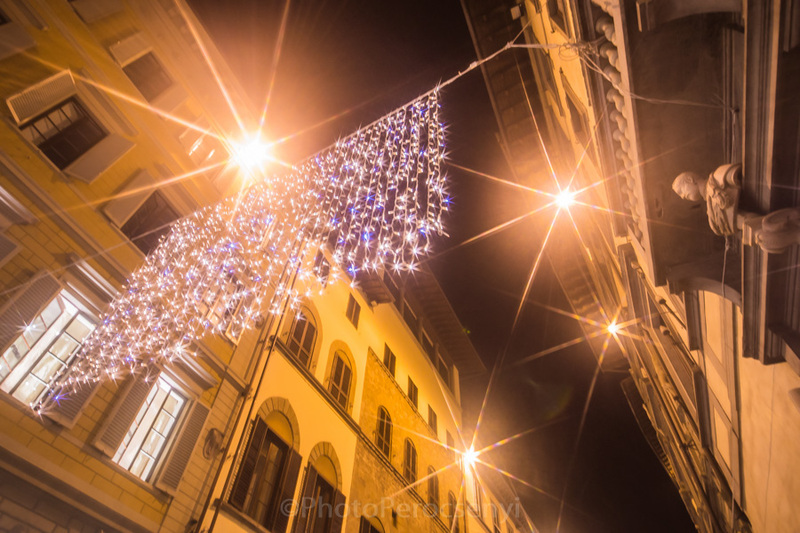 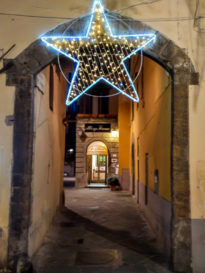 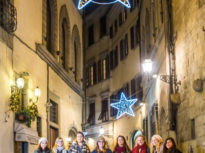 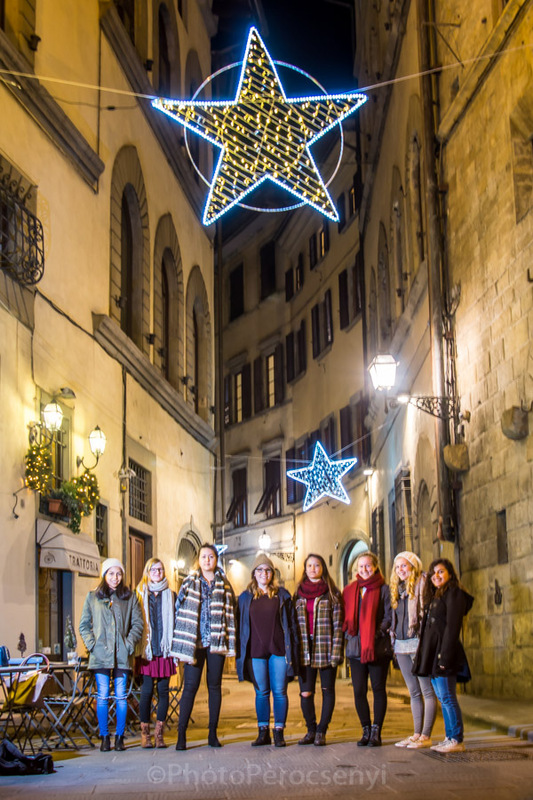 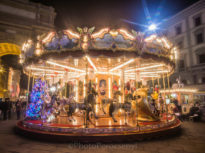 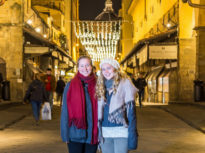 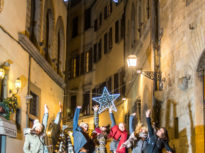 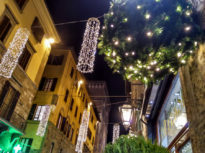 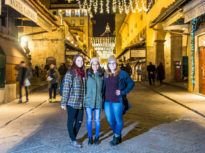 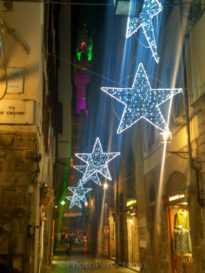 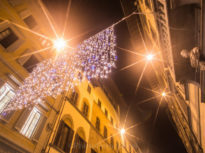 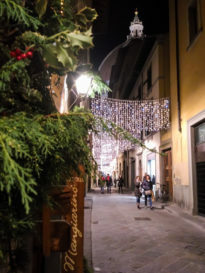 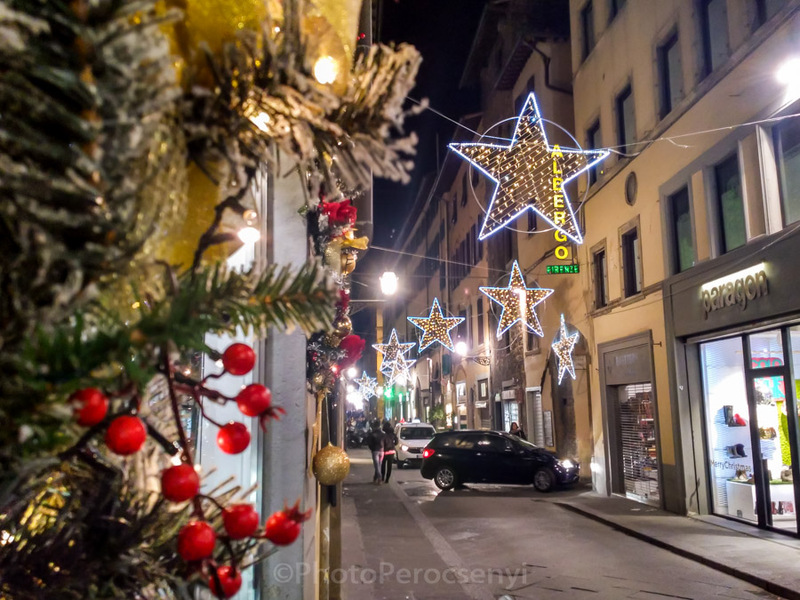 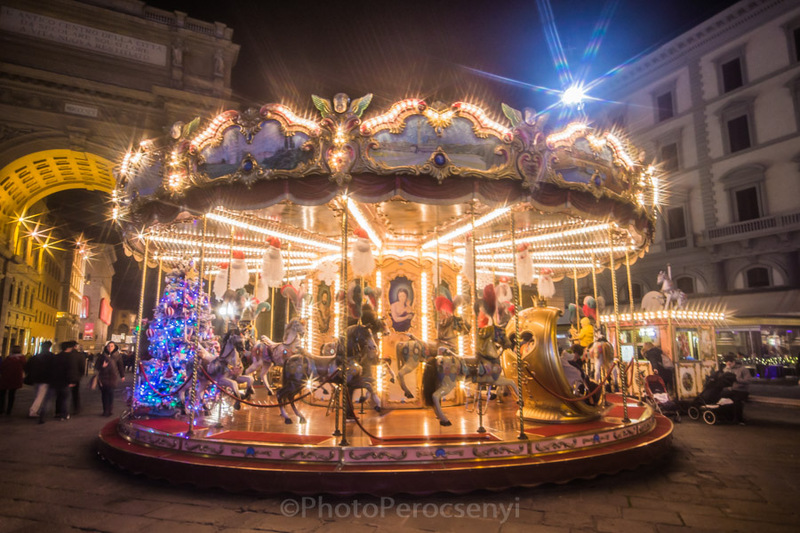 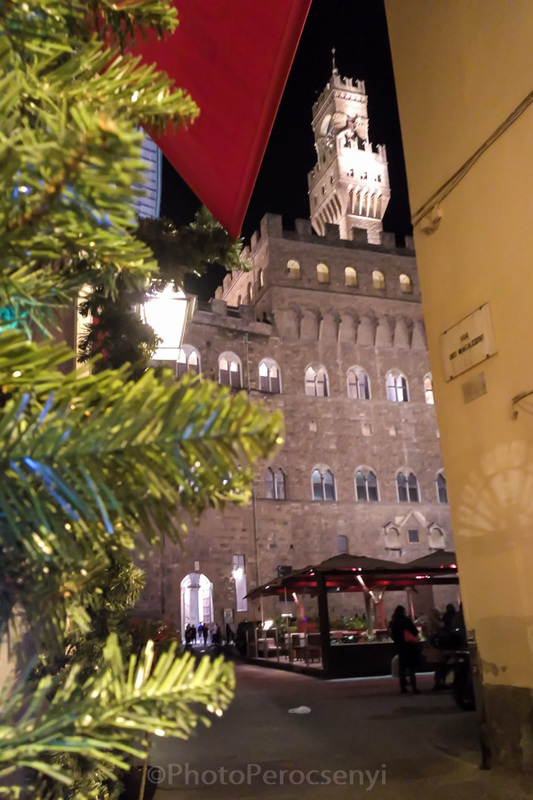 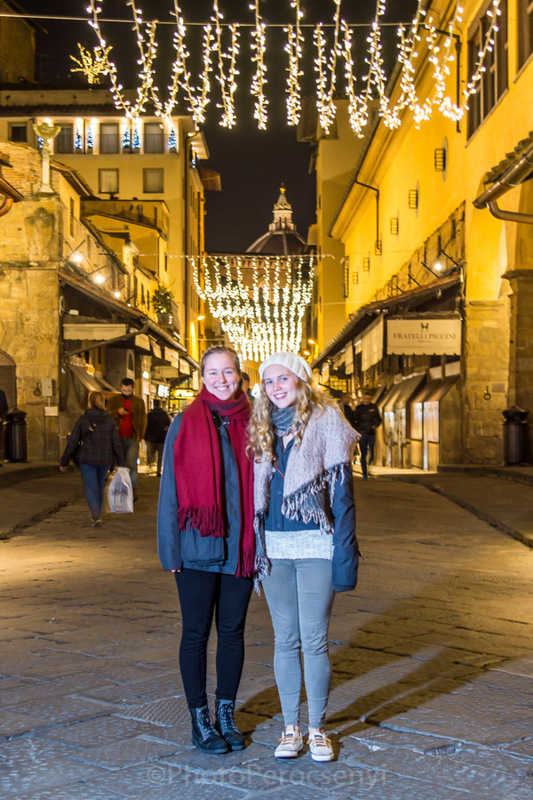 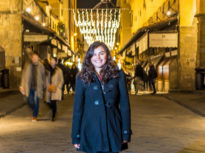 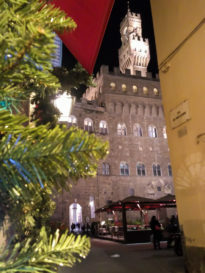 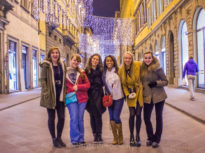 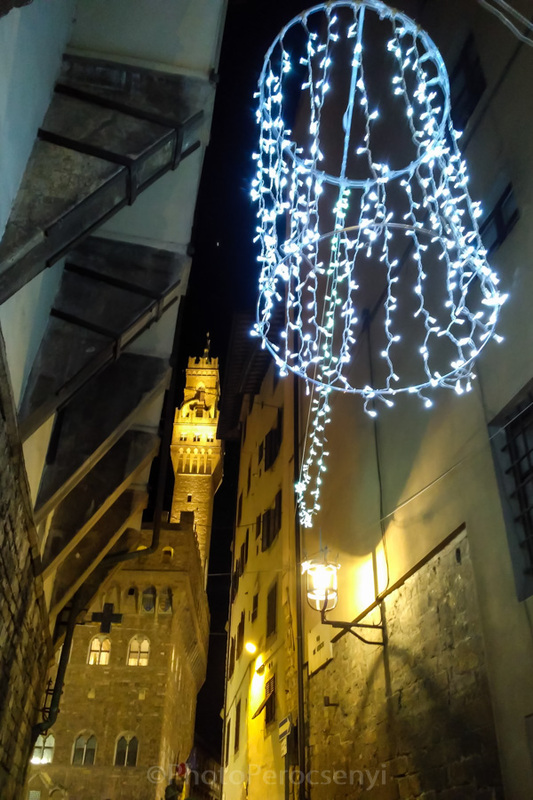 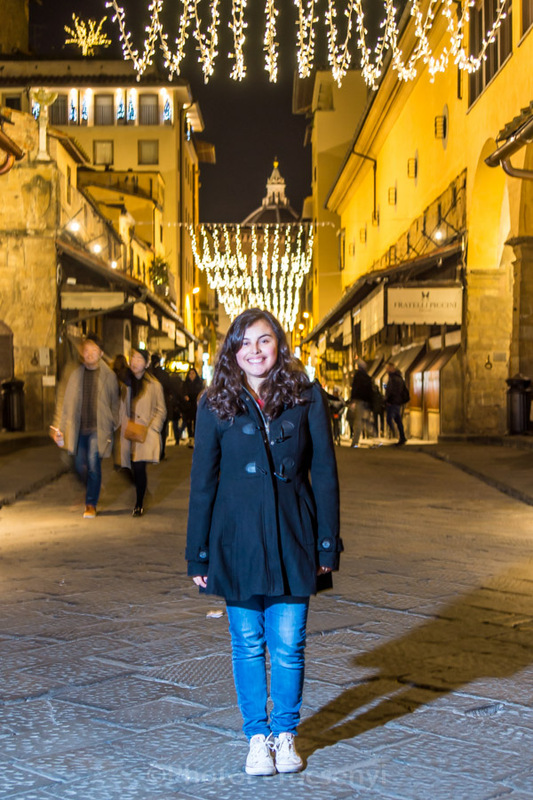 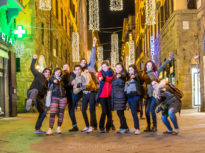 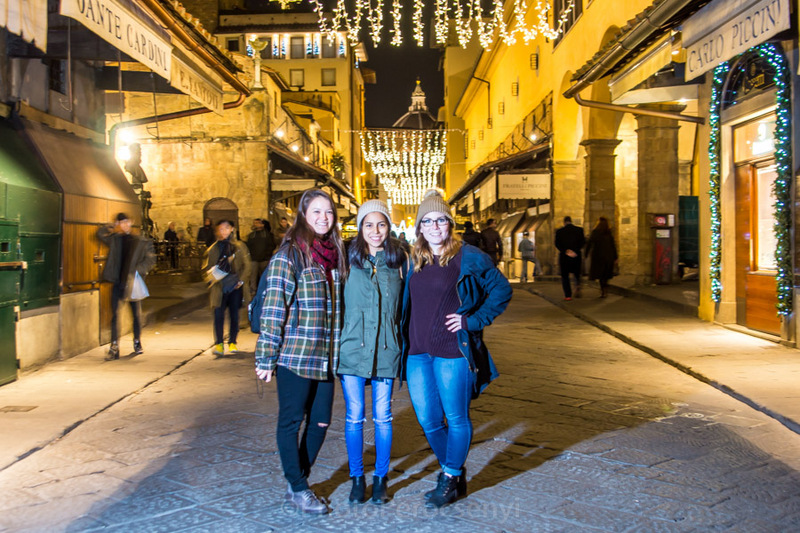 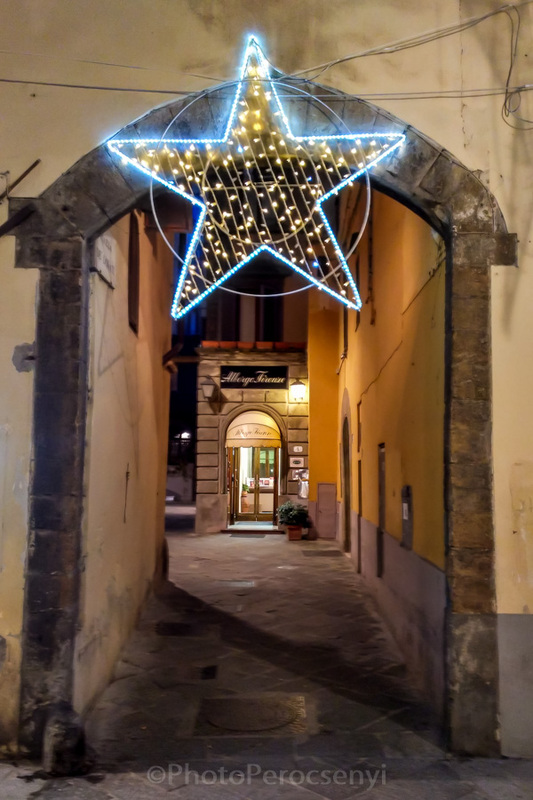 A During the Christmas Lights Florence Photo Walk you go around the city of the Renaissance with an experienced photographer. 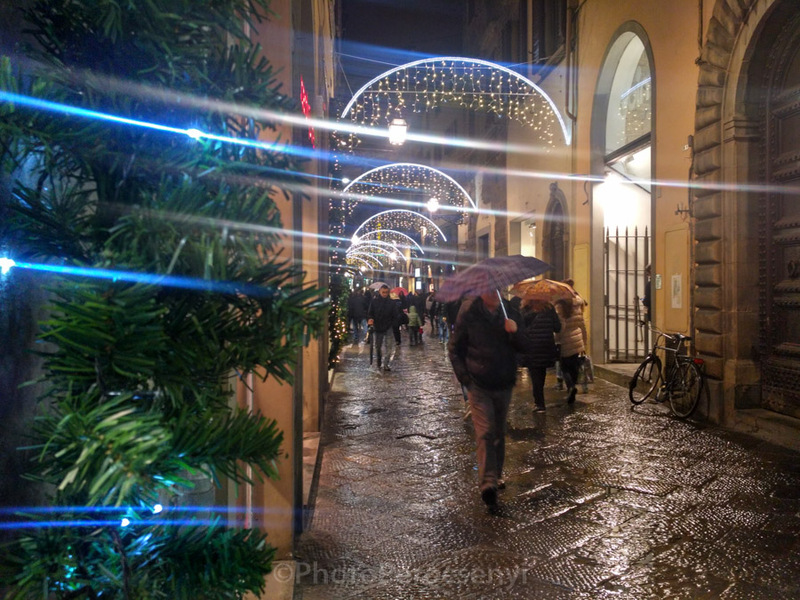 You’ll be able not only to learn photography tricks and secrets, but also to visit hidden spots and learn new perspectives. 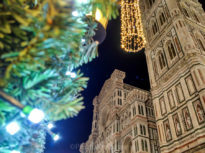 What could be more unique, than bringing home your own beautiful pictures from your winter vacation? 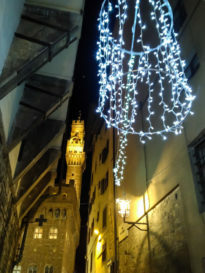 A The narrow but vivid streets of the town are providing the perfect location to use your creativity. 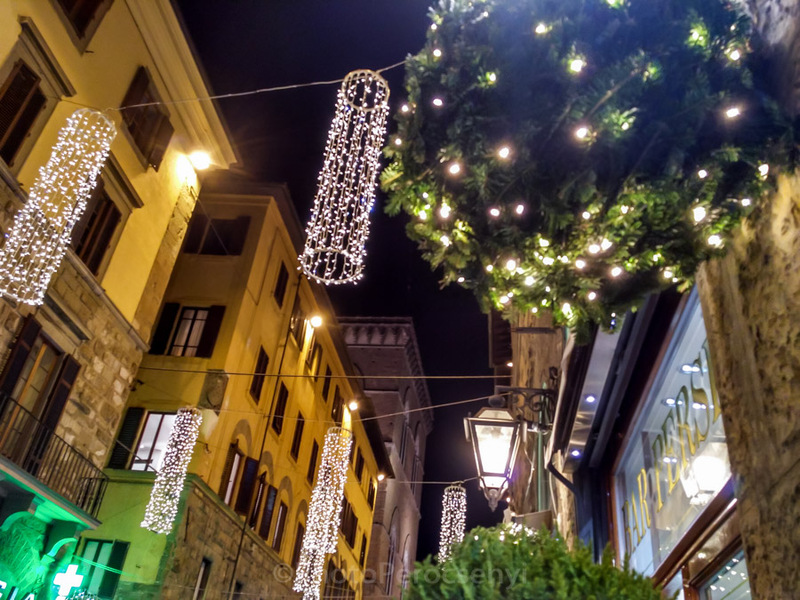 Magical evenings, beautiful lights and dolce vita 🙂 So it is all up to you! 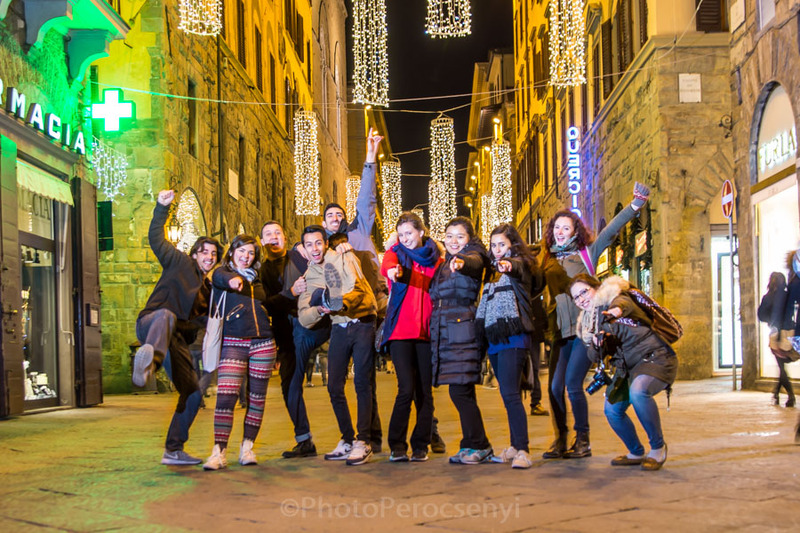 Open up your eyes, discover all these miracles and bring home your own story from Italy! 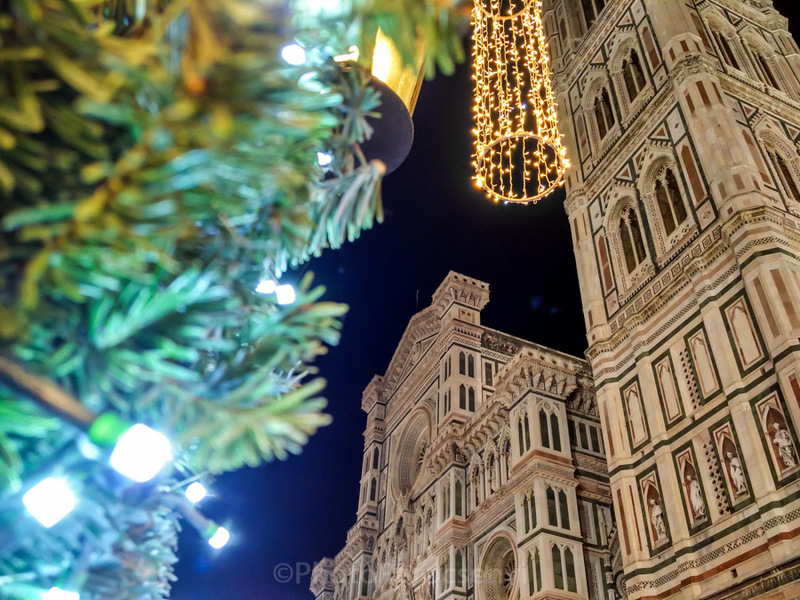 If you are interested to book the Christmas Lights Photo Walk please send me a message below including your preferred date and the number of participants. 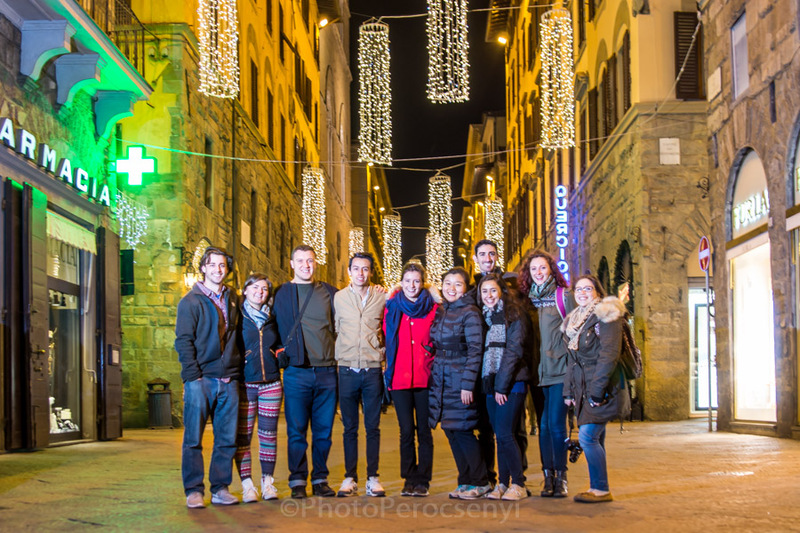 Exploring Florence’s downtown in a 2 hours Private Photo Walking Tour.